Beach styling has never looked so chic! 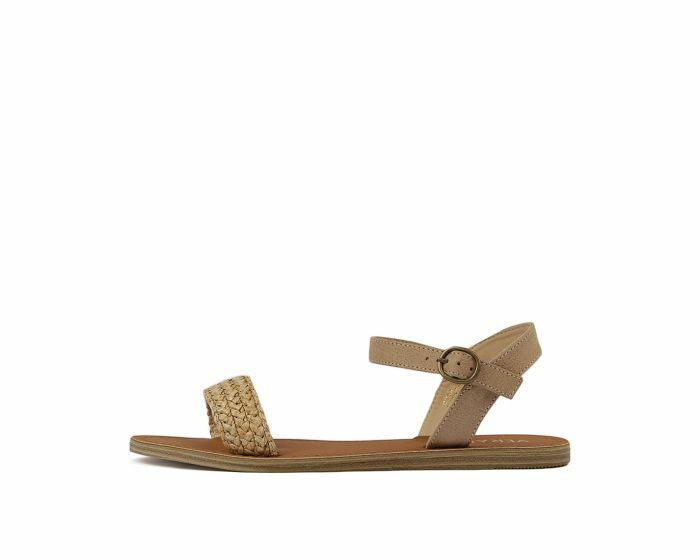 This summer sandal has a braided raffia toe strap and a delicate ankle fastening that can be adjusted to your liking. The perfect piece for the new season, you can style this design with almost anything.